Within the main fjord of Sogn&Fjordane you can access the vally of Leirdal. From Leirdal you can access multiple famous peaks, most known in “Storebjørn”. 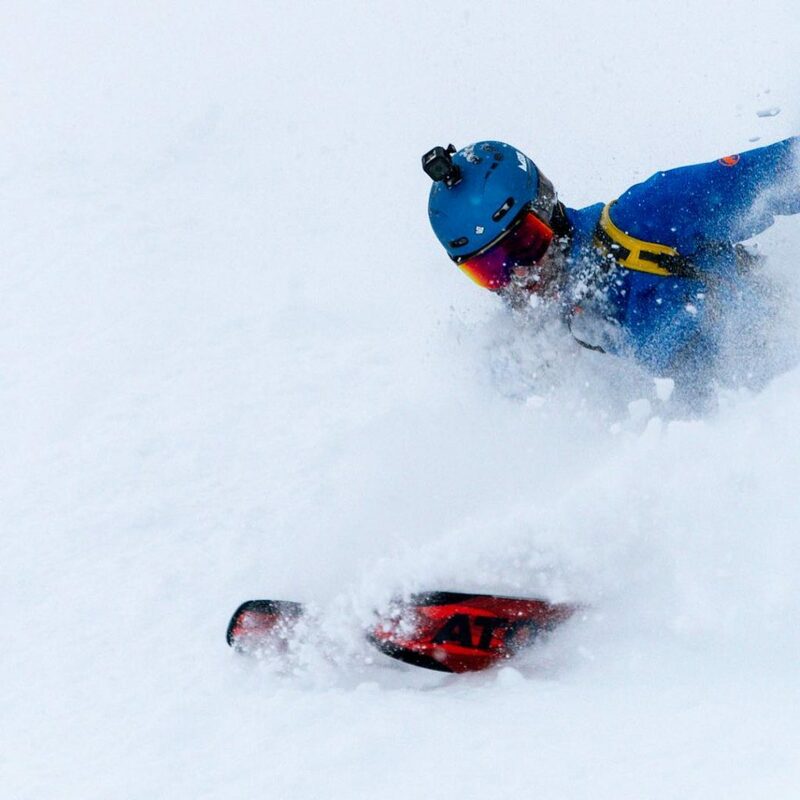 What makes Leirdal really special is the stable and awesome snow conditions. Arguably the best location in Norway if you enjoy cruising on layers of fresh powder! The picture below is from a local guide which caption the feel of the area better than our words! The majestic alpine mountains in the Alps of Sunnmøre. Endless numbers of mountains that rises from deep fjords up to 1700 meters above sea level. The combination of endless options and amazing view of the fjords have made the Alps of Sunnmøre world famous. The Alps of Sunnmøre is easily accessible from Ålesund, west-coast Norway. 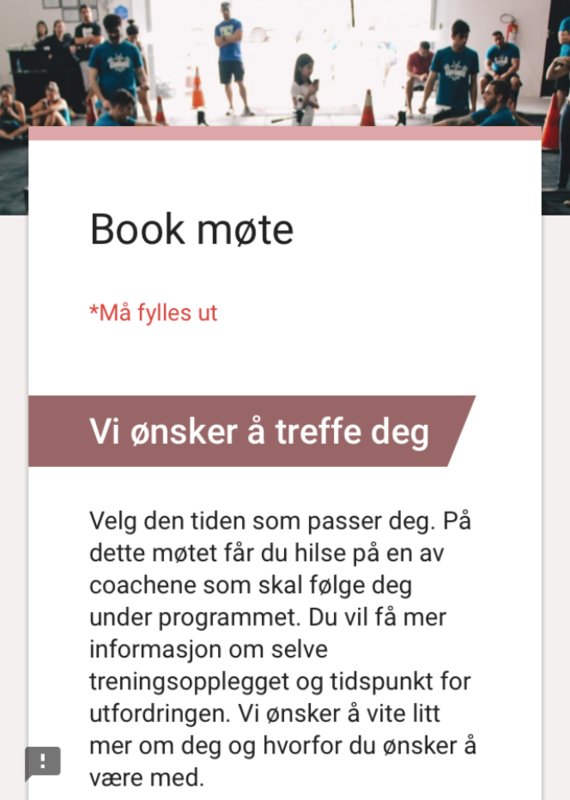 But if you want to go local we recommend looking up accommodations in Volda, Ørsta, Stranda or Sykkylven. 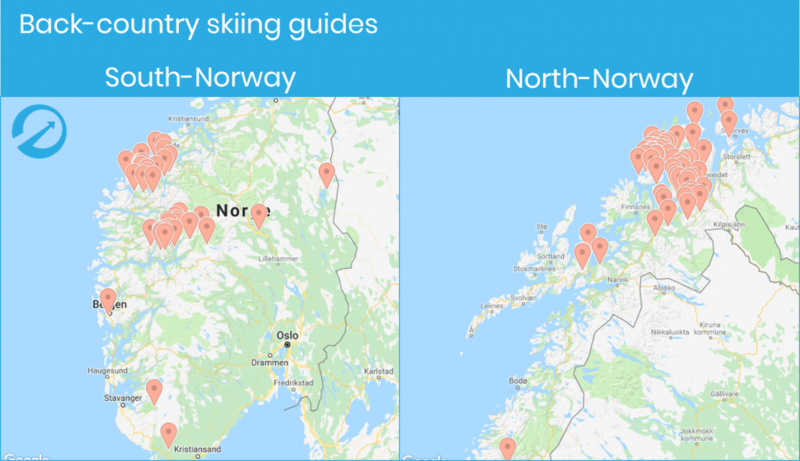 In the Alps of Sunnmøre you find peaks that is suited for beginners up to high level of difficulty, though, if you are not well known in the area it’s recommended to use a local guide! 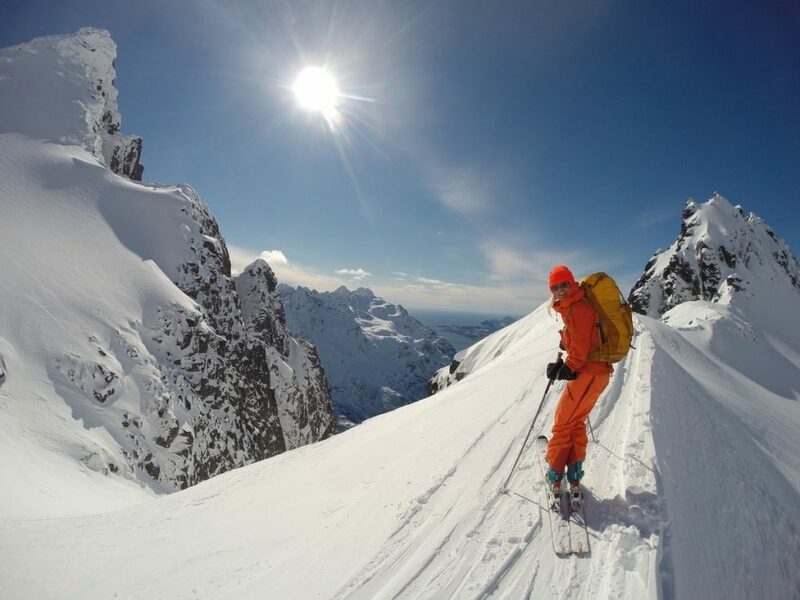 Lofoten – Back-country skiing with a view! The mountains in Lofoten represents some of the most exotic Norway has to offer. Lofoten is known for a distinctive scenery with dramatic mountains and peaks, open sea and sheltered bays, white beaches and untouched lands. Most of the available trips are around 700-1000 elevated meters where you usually end the descent just meters away from the ocean. 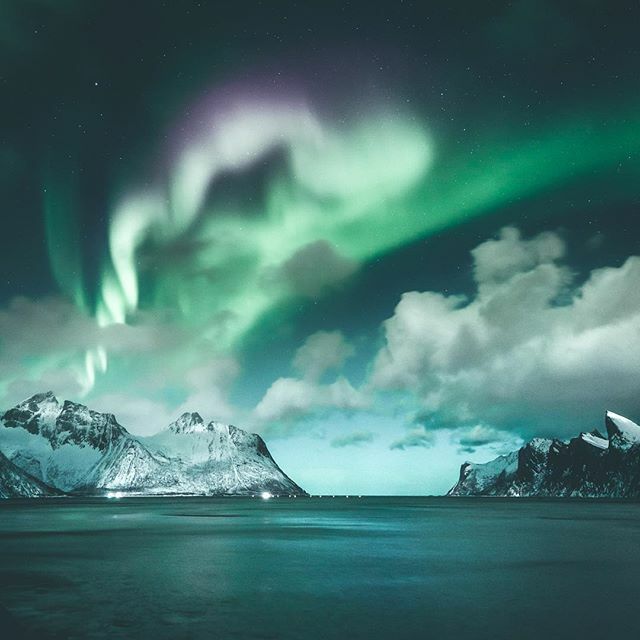 Traveling to Lofoten also gives you the possibility to experience the Northern Lights, a must / once in a lifetime experience that everyone should have on their bucket list! The Lyngen peninsula is situated inside the Artic Circle. Lyngen probably has the most varied terrain of Norway’s Arctic touring destinations. 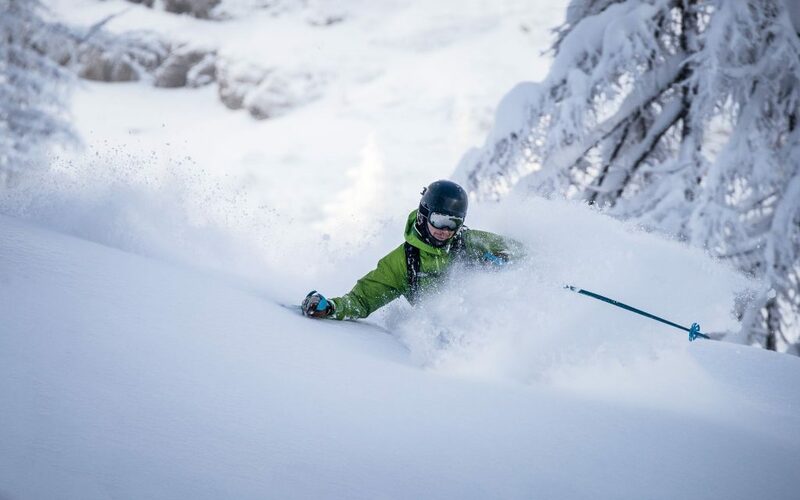 Here you’ll find couloirs, big open faces, spines and glaciers. There’s also some great tree skiing for stormy days if you know where to look. 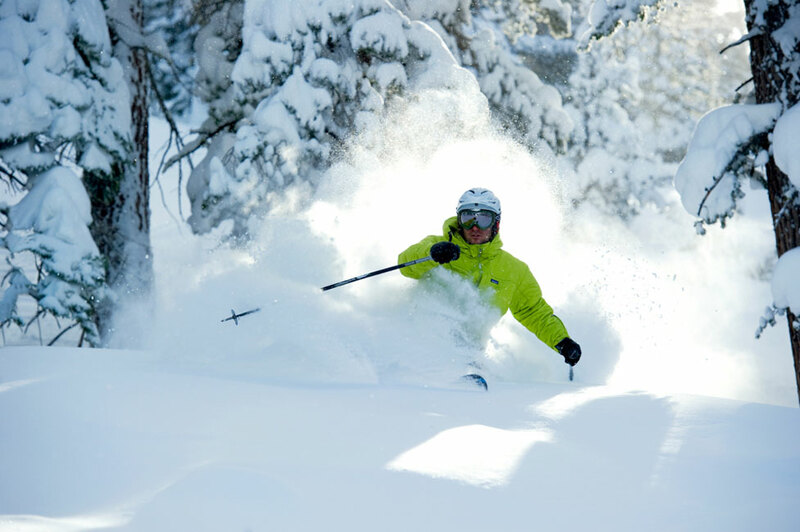 We recommend traveling here mid-March to mid-April, thats when the snow and light conditions are at their best. If you want to experience something very special you can travel here in May, it’s light almost 24 hours a day and skiing under the midnight sun is a once-in-lifetime kind of experience. Want to go back-country skiing in Norway? Let us know and we can help you! It’s a marketplace that allows you to easily access local providers of outdoor activities! Biaton was launched in 2018 and we have made huge progress within back-country skiing guides, hunting guides and other experience services. As you can see on the picture below we give you easy access to wast amounts of guides! 🙂 If you want recommendations or have any questions, Click here to chat with us!